One of the significant aspects of Fulfilled By Amazon (or the FBA) facility is that it easily qualifies a seller’s product for Amazon Prime. Further, it provides access to the potential buyers online. Research now says that about 45% of the households have Amazon Prime. Needless to say, Amazon Prime customers usually spend twice than the standard customers. 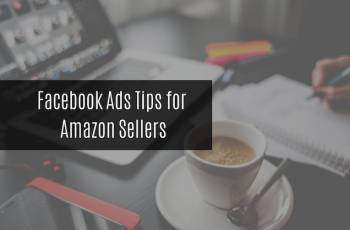 Once a specific ASIN is listed on FBA, the seller receives exposure to some of the biggest shoppers on Amazon. 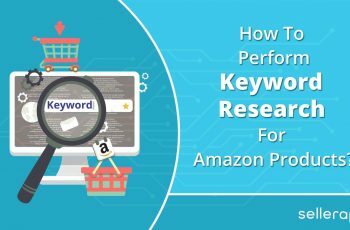 Moreover, most shoppers have become so much accustomed to Prime that their search filters tend to block all the ASINs (that are not associated with Fulfillment By Amazon) from appearing on the Amazon’s search results. More than that, Fulfillment By Amazon sellers have the permission to let Amazon pick, handle, pack, and ship the products without even spending separate resources for hiring or training employees. As an avid online trader, one would definitely not want to miss out a popular platform like Amazon, as it utilizes an incredible business model to drive sales for its sellers. On this note, here is an in-depth article that explains everything associated with “Amazon FBA“ and the step-by-step process to set up one. So, let’s get started. What Does Fulfilled By Amazon Mean? 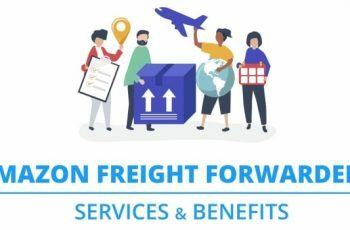 FBA (Fulfilled By Amazon) is one of the world’s advanced and best fulfillment networks. With it, sellers store their products at the Amazon’s fulfillment centers (or inventories) so that whenever customers place their orders, Amazon picks those products from the fulfillment centers and have them packed, shipped, and delivered at a faster pace. Amazon has evolved massively in the recent years. As a seller, selling a product back in the year 2006 is far different from what it is now. Time has changed and so is its business model and strategy. Back in those days, Amazon understood the kind of problems both sellers and customers faced in shipments. This was exactly when the company planned to overcome these problems and make it more efficient. As a consequence, it launched the concept of FBA (Fulfilled By Amazon) on 19 September 2006. What Are The Benefits Of Becoming An Amazon FBA Seller? How Does The Amazon FBA Business Model Work? 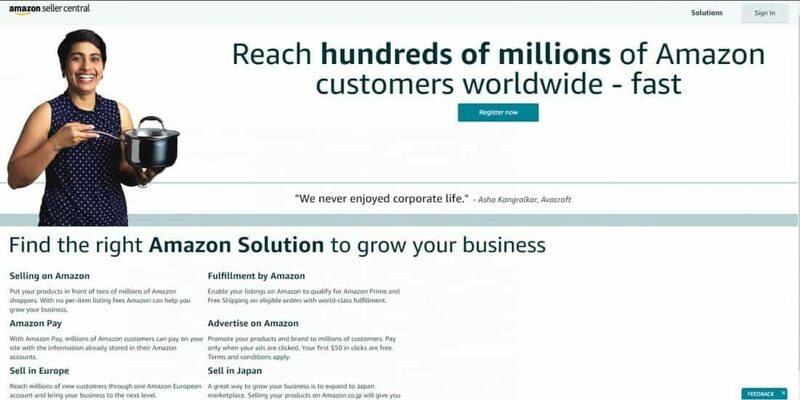 Since the time of its launch, Amazon FBA business model has remained in the limelight and continues to be, as lots of people are finding it highly effective. A seller sets up an agreement with a supplier/factory to offer an item. The seller chooses the destination address. He/she can choose to ship it to his/her place, have it verified, and then, ship it directly to FBA. Rather than being housed by the seller or any other warehouse, the item is stored in an Amazon-owned inventory. 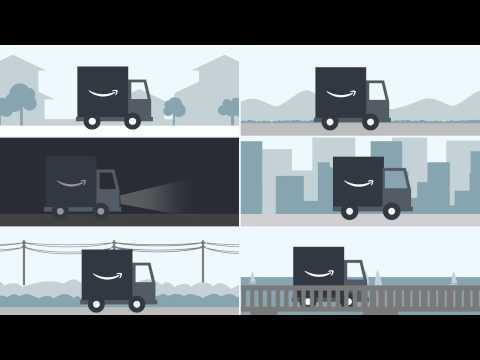 Whenever a customer places an order, Amazon “fulfills“ it by taking care of the entire logistics phase, even including customer support and shipping. 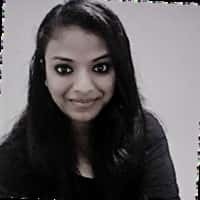 The term “fulfill“ signifies that Amazon acts as the service for fulfilling all the shipment and delivery part. 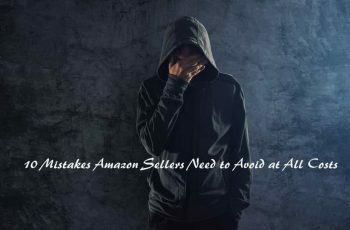 The reason many sellers prefer the Amazon Fulfilled option is that it not only offers multiple perks but also helps in driving profits while lowering the work intensity. 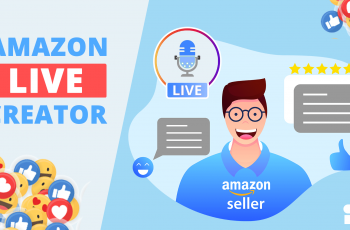 Sellers who have already used and loved Amazon Affiliate model will definitely like Amazon FBA model too, as they will have many affiliates to sell their products. 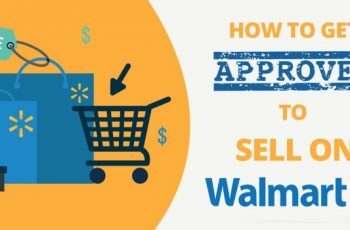 This is truly an incredible benefit, as sellers could potentially get multiple affiliates that drive traffic to the Amazon listings and thereby, increasing the customer base. Talking about traffic in specific, the Fulfillment By Amazon business model benefits from all traffic sources that Amazon gets. Undeniably, Amazon is a fantastic source of acquiring traffic organically, and this truly drives sales significantly. Once the product is doing well and generating sales, it automatically triggers the Amazon algorithm to promote the products to potential customers throughout their site with the help of “Related Products“ or displaying them in the “Best of“ in a specific category. Apart from the above, Amazon has this feature called “Customers Who Bought This Item Also Bought“ wherein products that are generating high sales will be listed under it. Since there are multiple places where the website allows product promotion, there are high chances that Amazon sends a good amount of automated organic traffic to the product page. So, a seller doesn’t have to worry about this part. In fact, most Amazon FBA sellers rely on this traffic to make income. Compared to owning an online store or a website, Amazon wins it in terms of sending traffic and driving sales to the product page. 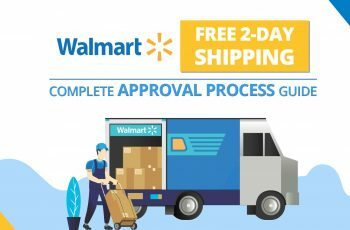 How To Setup Amazon Fulfillment By Amazon Account? To set up an FBA business account, it first requires a seller to have an Amazon seller account. To do this, go to the official Amazon’s website, and scroll down to the footer menu that says, Make Money With Us. Click on the link named Sell on Amazon. Upon doing the above step, the page redirects to the Amazon Australia Services portal, where it lets a seller register himself/herself. To create an Amazon seller account, one has to enter his/her name, email address, password, and confirm it again. Once these details are entered, click the “create your Amazon account“ button. The signup can be either “Individual” or “Professional.“ If a seller is going for an “individual amazon signup,” he/she will not be charged any subscription fee on a monthly basis. However, if the signup is “professional,“ the first time, it might either be free or they might offer a 50% discount. However, after this period, Amazon charges 49.95 AUD each month (exclusive of GST). Once this is done, follow the instructions further to complete the setup. Once the seller account is created and the products are listed, the next step is to convert them into Fulfilled By Amazon items. It is not necessary that a seller has to use the FBA option for every product that he or she sells. Make a note that a few items are strictly not allowed to sell or ship through FBA. 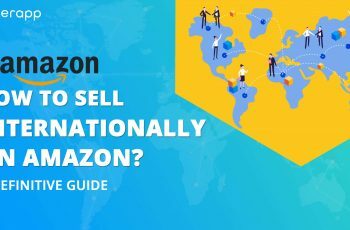 Therefore, as a seller, one has to enter into the FBA account and manually choose the items that he/she wants them to be fulfilled by the Amazon. In order to do this, click on the tab named Inventory from the homepage of Amazon Seller Central. Then, click on Manage Inventory. Select the drop-down – Actions – for every product and choose the option – Change to Fulfilled by Amazon. 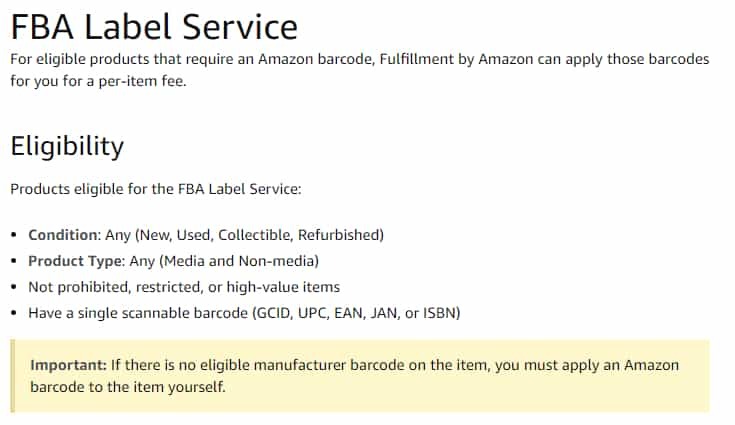 Once Amazon changes the inventory to “Fulfilled,” it asks for two preferences – FBA Label Service and Stickerless, Commingled Inventory. If the selling items are new, go for stickerless, commingled inventory. Here, Amazon commingles the inventory with other matching units of sellers. Say, for instance, if a customer orders from seller A, Amazon may ship matching units that are actually from seller B because the warehouse is much nearer to the customer. Now, this strategy helps Amazon to ship the products faster and better. If the selling items are not new, then go for FBA Label Service. With this, Amazon sticks a label on the items that a seller sells instead of he or she doing it. It costs only 20 cents for a product. However, if a seller desires to keep the margins high, he/she can print the stickers and label the products. Once the above steps are done properly and the Amazon FBA is enabled, the items will appear in the Amazon Fulfilled Inventory, which is present in the menu Inventory > Manage FBA Inventory. Note: If a seller goes for the “commingled inventory“ option, there are a few risks. If another seller trades fake products, there are high chances that they are shipped to the customers rather than the authentic products that the actual seller sells.